The popularity of smart, automated devices like thermostats and security cameras makes it easier than ever to adjust your home automation system with the tap of a finger on any smart device. Easy-to-use apps are within everyone’s reach, offering simple and convenient controls for adjusting your thermostat while on vacation or remotely turning lights off when someone has left them on. 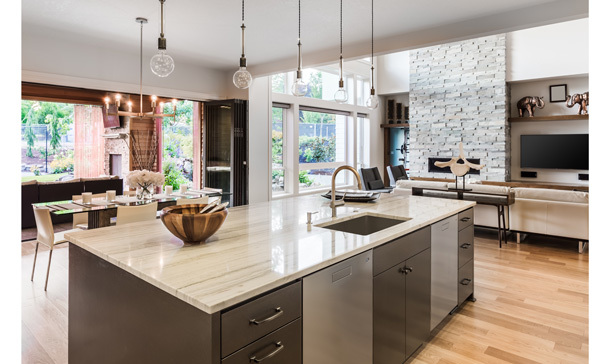 As convenient as these do-it-yourself systems are for homeowners, they come with challenges and learning curves that need to be addressed in order to make the most of your home automation investment. Choosing a smart, integrated solution delivers a home automation system that’s tailored, personalized and intuitive to your needs. A truly integrated system gives you complete control of your home’s automation system via a smartphone or tablet with the convenience of using only ONE app. Leviton home automation systems are smart investments for homeowners looking for a complete integrated solution. Leviton automation devices offer seamless communication with access from ONE app to optimize settings and reduce the frustration of switching between apps for individual devices. Control HVAC, security, lighting and AV systems from any smart device and maintain the comfort of your home while saving energy and money! 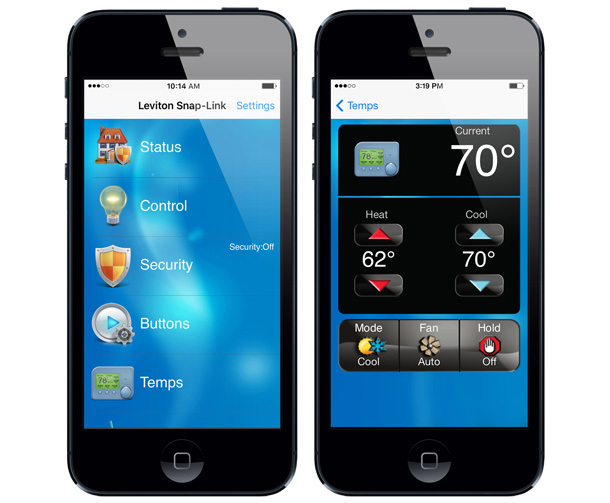 In addition, when compared to other professional automation systems, Leviton home automation has no fees, licenses or contracts associated with the app and you can control multiple properties including vacation homes/businesses with the same app. Users pay a one-time fee of $20-$25 for each account.